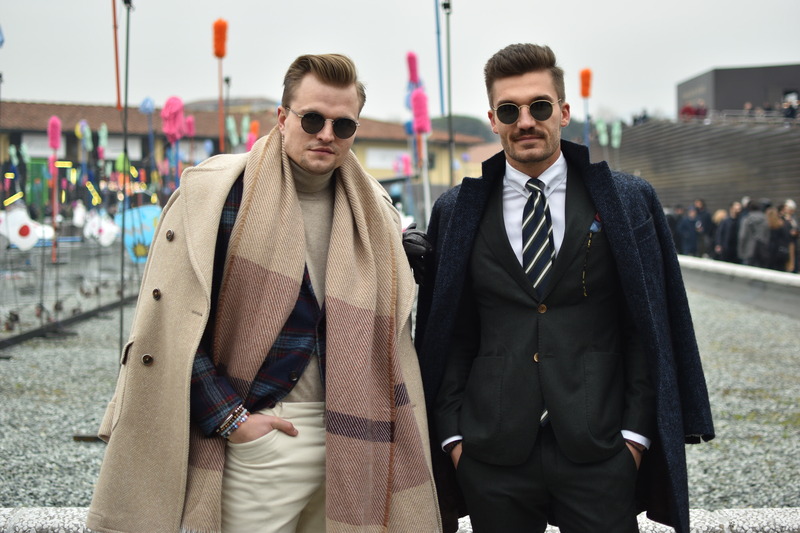 Alright folks, here it is, my experience of Pitti Uomo 91. 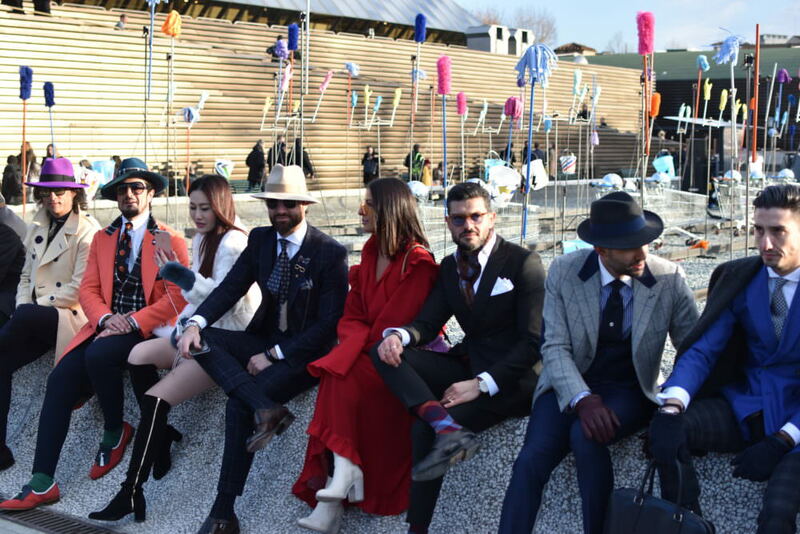 The biggest mensfashion fair in the world, mistaken as a circus but an actual trade fair for shops worldwide to witness the best “Made in Italy” has to offer. 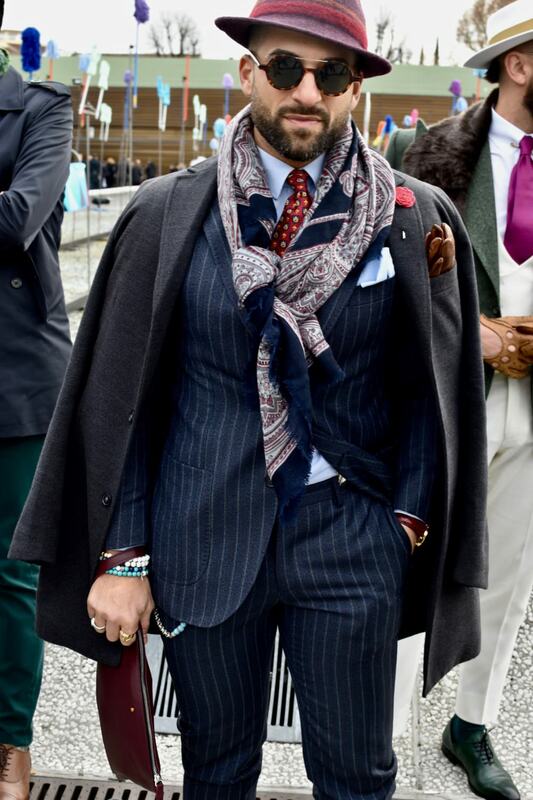 Of course, the style and fashion seen here is beyond another level, so let me tell you what I experienced. I’m not going to lie to guys, this is something I have been wanting to do for a long time. 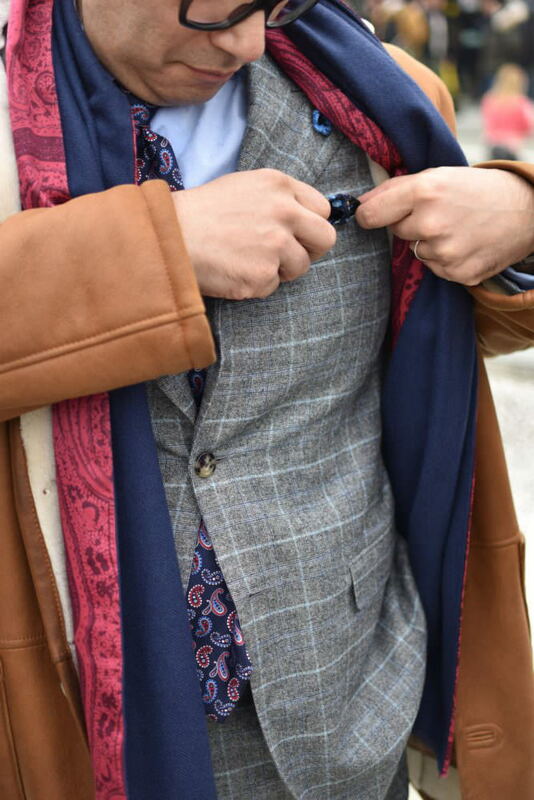 Ever since I heard about Pitti Uomo (something like 10 years ago… Yes I was a badass styler in school 😏) I promised my self I would one day go there to witness first hand, what mensfashion had to offer. Having read my previous post, you know by now that I was fortunate enough to go there with a friend of mine (@jj88fashionist). Through him, I had the chance to get a room in the very heart of probably (in my opinion) the most beautiful city in the world. Ever been to Florence? It was my first time… Jup! Not a virgin anymore ✌️ Let me just tell you how absolutely, seriously, not jokingly and gorgeously (does this word even exists?) Florence is. I have never seen a place like this, with its people and architecture. I could go on and on about this city but that is not my purpose here. I will say this though. Go!!! Just go and see for yourself. 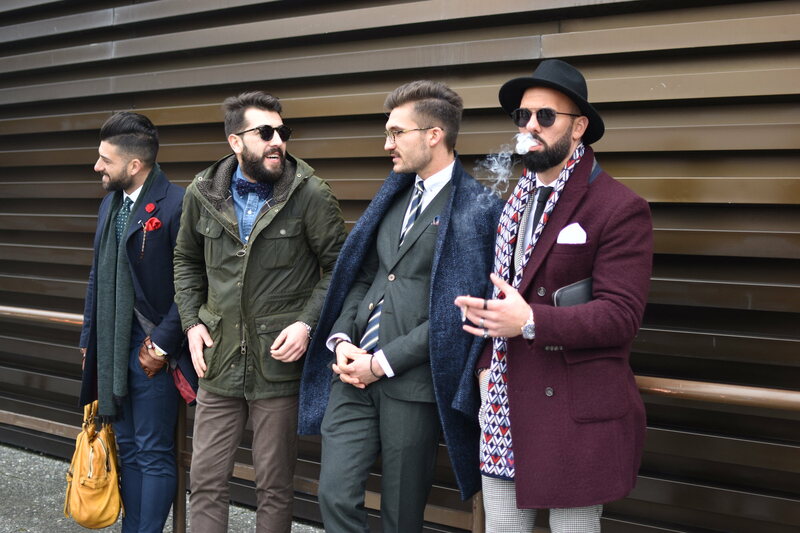 For those of you who don’t know what Pitti Uomo is, you can click HERE, to read more about it. 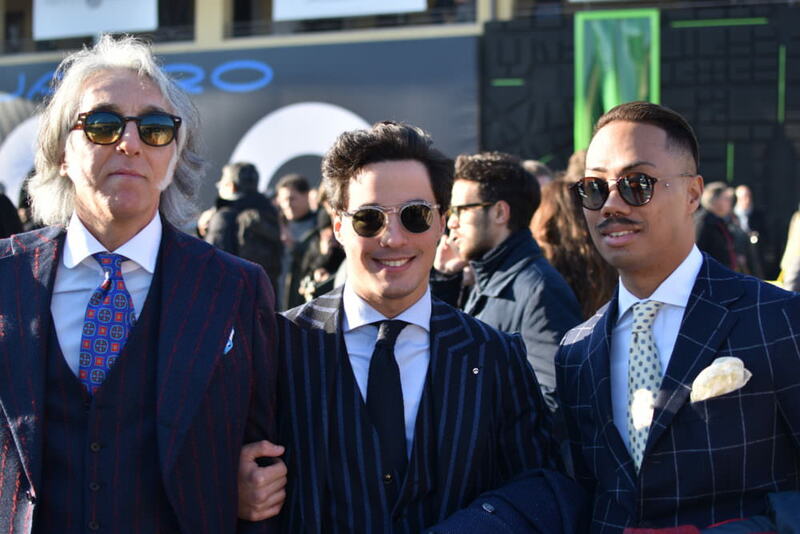 Arriving at Pitti was a complete nightmare. I mean of course, the city is booming with tourists all eager to shoot pictures of the passing-by style icons and fashion influencers. 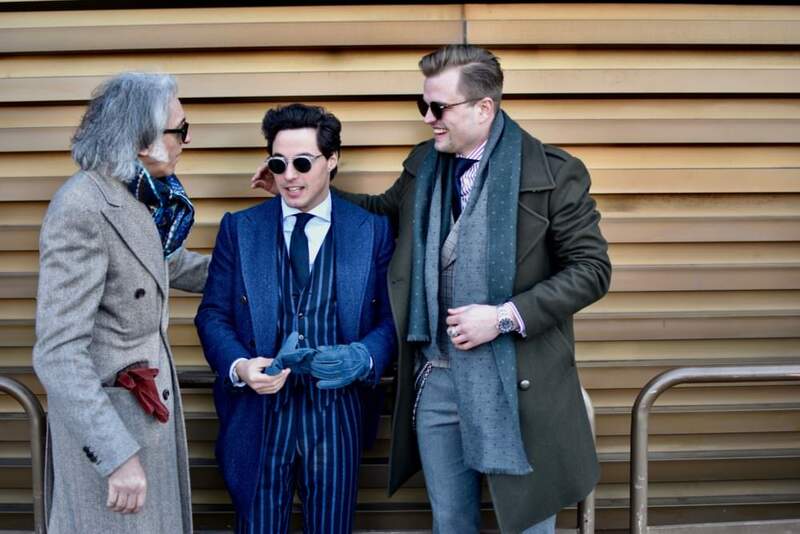 The occasional well dressed Swedish/German broad shouldered, handsome wannabe blogger passed by… but they didnt pay attention. 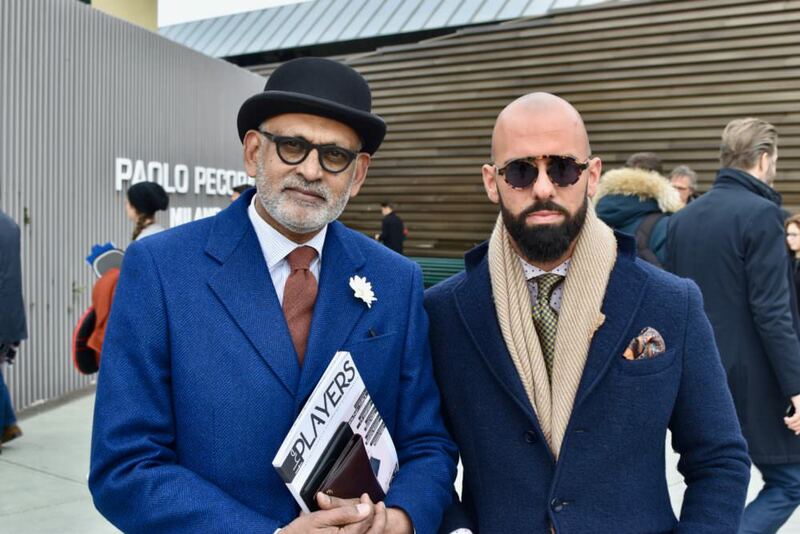 Entering Pitti Uomo was quiet a hassle, but I understand why. So many people come their, claiming to be a blogger, photographer or even try to sell themselves as a sales man for some company. If you have been varified, your are permitted to enter without payment. For the normal tourist and visitor, it costs 30€ to enter and only into the square. Day 1 to Day 3 are the most important and also the most crowded. Literally everyone is gathered in the square, if not otherwise occupied with going through new collections of new designers. 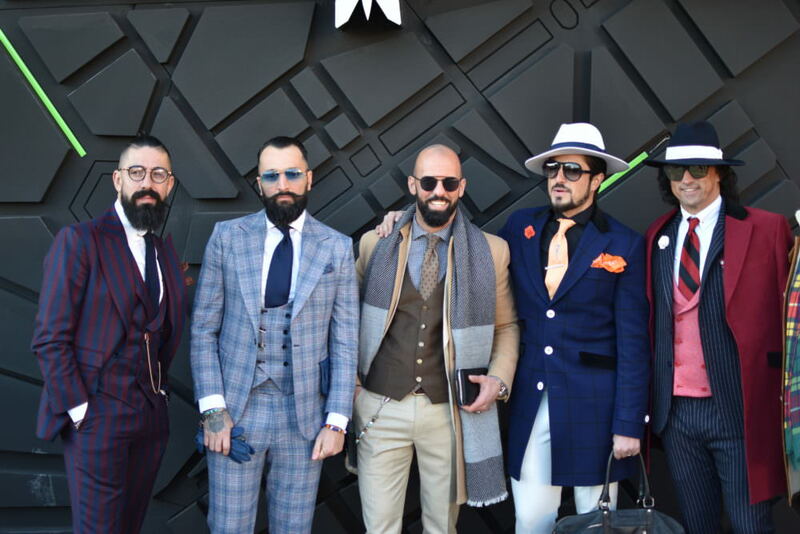 The amazing thing about Pitti is, behind the facade of the most stylish and ridiculous people in the world, it is all about business in fact. However, we do tend to solely enjoy the chaos outside. Speaking to many people over the past few days with the same intentions and desires, it becomes clear that they come here for inspiration. 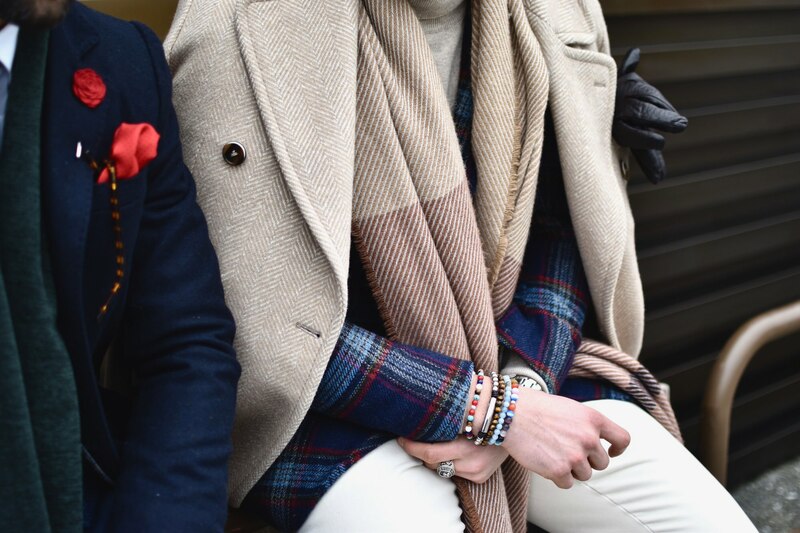 Drawing ideas from others and engage in conversation about style, is one of the few things that are done here. 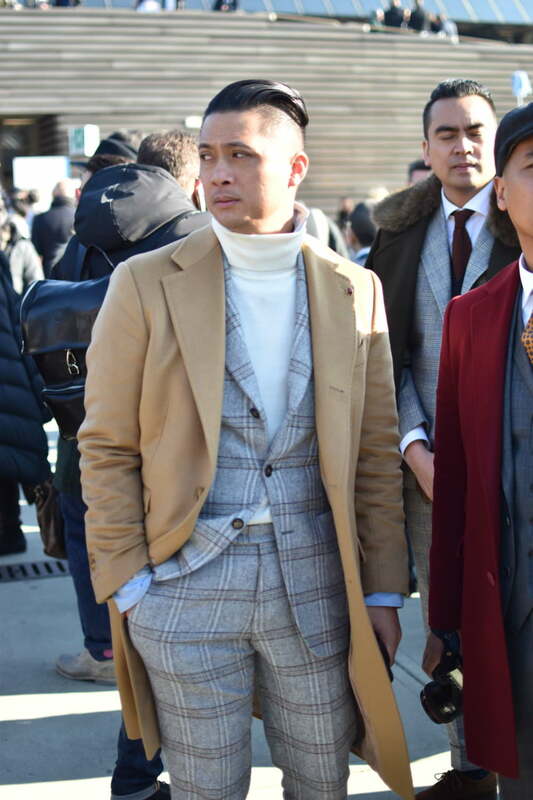 Pitti Uomo is a gathering of world class and trash, but despite the chaos and the somewhat ridiculous outfits of some, you do meet interesting people especially, people with the same interest. Now, if you have made it so far with reading everything, put your mind to rest and enjoy some “world class” shots by me 😁.